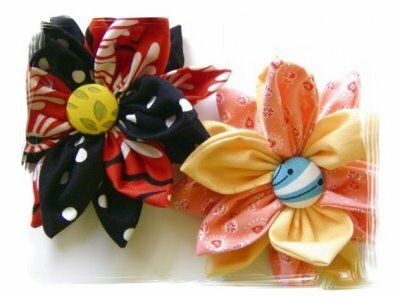 Looking for that fabulous fabric flower to add to your hairpiece, to your fashion accessories, as home decor items or even a wedding bouquet? These easy fabric flower tutorials cover a whole range of material, from fabric to leather, to felt to burlap. I don’t know about you but I seem to have an endless supply of fabric scraps waiting to be transformed into something new. These hexagon fabric flowers are beautiful in their simplicity, a quilter or origami maker will be a natural at creating these flowers. This beautiful but ever so simple flower corsage has been designed for Mother’s Day, what a thoughtful gift. 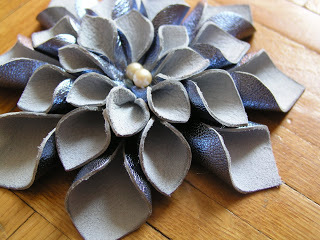 I love the choice of leather in this DIY flower, no sewing required. 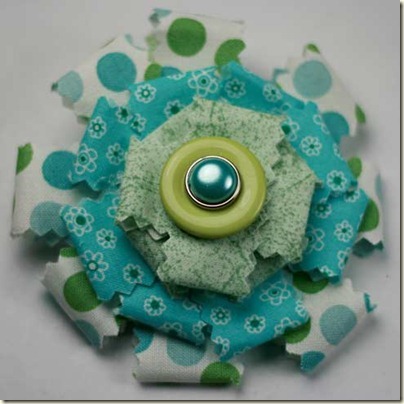 This fabric flower tutorial uses many circles of fabric folded and gathered together. 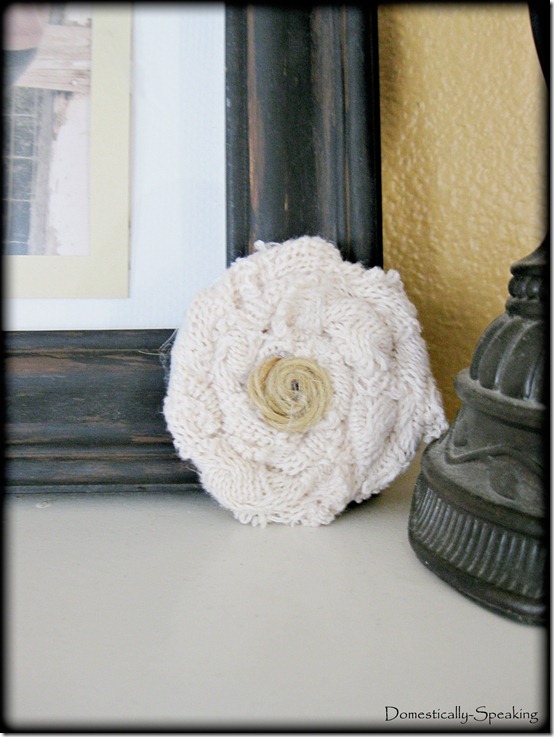 I just had to include the tutorial for this burlap flower, I love the unusual choice of materials. 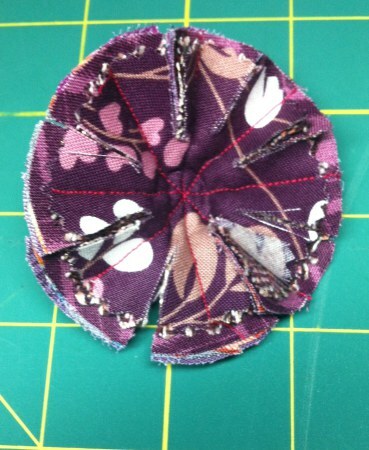 You can alternatively use fabric scraps for this flower design. 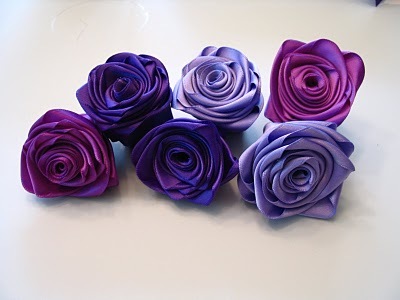 These ribbon flowers are simply stunning, and far easier to make than you think- perfect for a wedding. A Puffy Flower takes only thirty minutes to make, a fabulous craft for fabric scraps. Strips of fabric make this beautiful fabric fower bow tutorial. I love these felt flowers made to adorn a belt. This flower tutorial makes the most of all your fabric scraps. Lastly this ute and super easy fabric flowers, perfect for little scraps of fabric. Sewing projects like these gorgeous easy fabric flowers make great embellishments, fabulous fabric scrap busters, and brilliant quick and easy sewing projects. "The 100% wool upcycled tweed skirt… what can you make?"